Massage therapy is an overlooked component in overall fitness. Most people only know that it provides relaxation, but it has a number of other benefits as well. Gelband Natural Health offers a variety of massage options from licensed professionals and their skills are a complement to any chronic pain treatments you may utilize. Massage can reduce pain, muscle inflammation, assist in recovery from working out and help prevent injury. We can introduce you to new perspectives on massage as a regular part of body maintenance, as opposed to a rare occurrence. Regular massage therapy will increase mobility and have a positive effect on your other body systems as well. Give us a call at 630-505-4040 for more information, or fill out the form on this page and we will return your message. We will work with you to find the massage therapy method that works best for you, and that best complements your other therapies. To maximize your results, we can explore diet and chiropractic care as well. 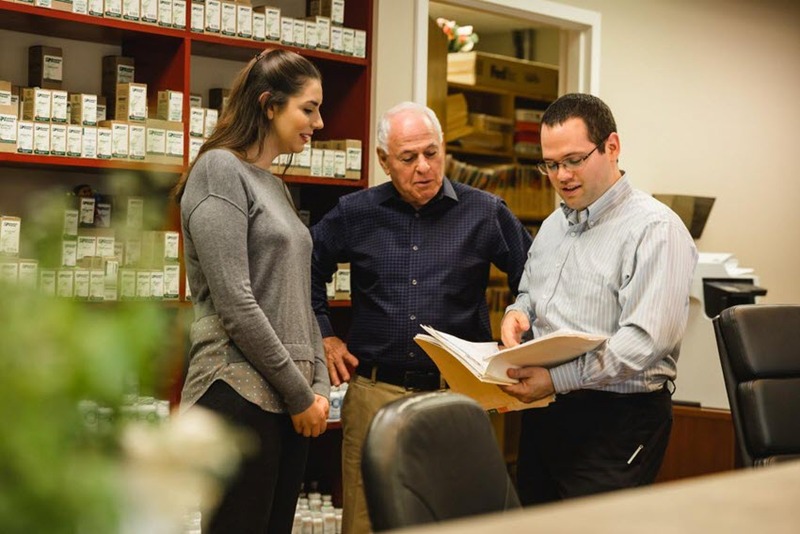 Pain is often caused by an internal imbalance among the Four Components of Health, and our methods aim to restore that balance without invasive surgery or pharmaceuticals. Gelband Natural Health is a local clinic where you can explore options in alternative medicine such as massage, acupuncture, or cold laser therapy. 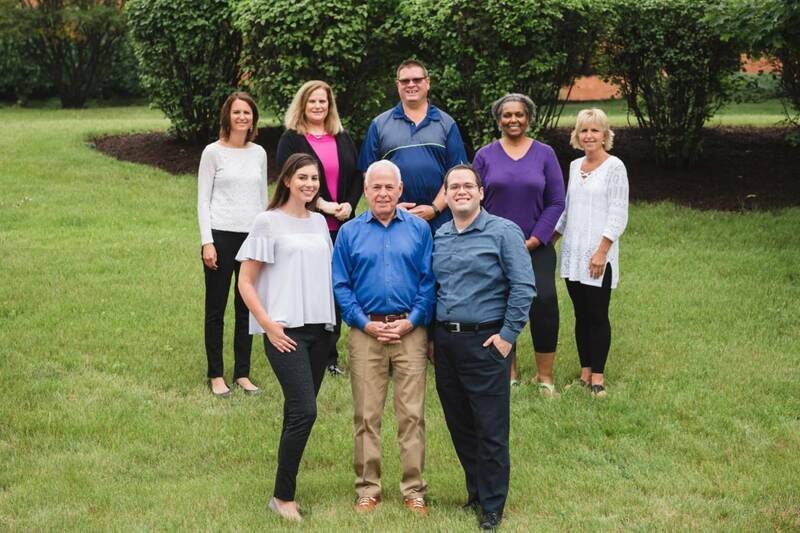 Visit our office and develop a plan with our experienced staff in reducing the pain you might be experiencing, whether it’s migraines and headaches or other parts of your body. Ask about a free consultation today at 630-505-4040, or submit the contact form on this page and a member of our staff will return your message.